Work Lights Distributor in Vermont - HID Work Lights, HID Lighting, Work HID Lights, LED Work Lights, we have it all! We currently do not have any distributors for MobileHID in Vermont. 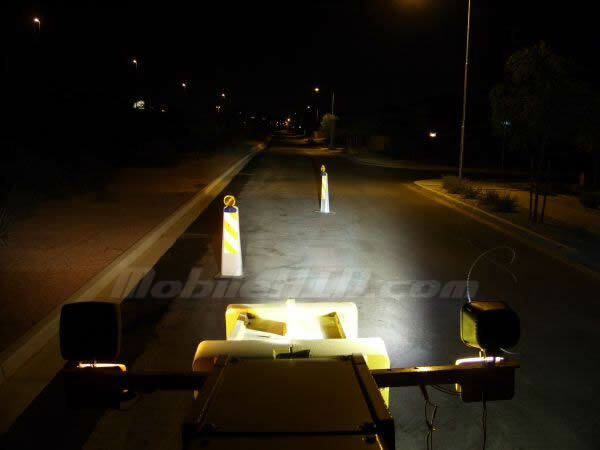 Interested in distributing construction, agricultural, excavation, and asphalt paving equipment lighting? Tell us about your company so we can set up your account.